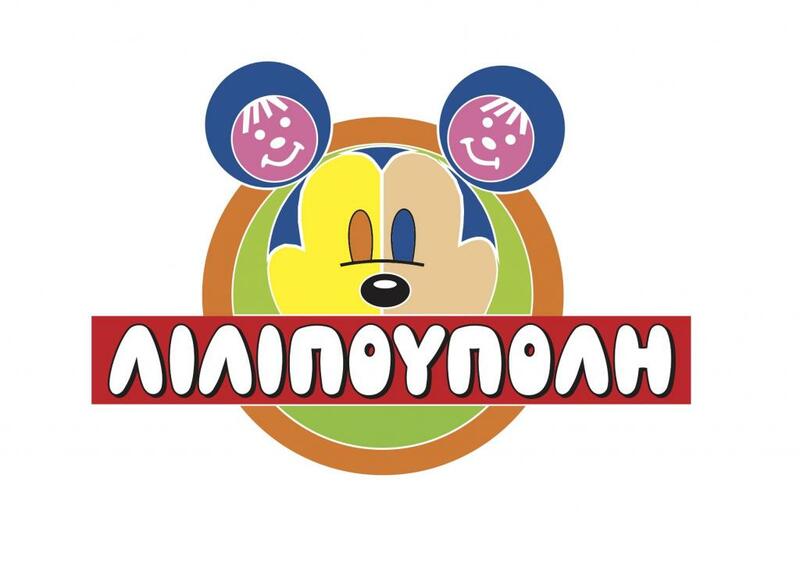 The children from kindergarten of Lilipoupoli in Petroupoli will talk about the things that interests them, sing songs, tell fairytales, and imagine how it is to make a radio show and then make it happen. Mokykla: ΙΔΙΩΤΙΚΟ ΝΗΠΙΑΓΩΓΕΙΟ ΚΟΥΡΑΤΟΡΑ ΑΙΚ. 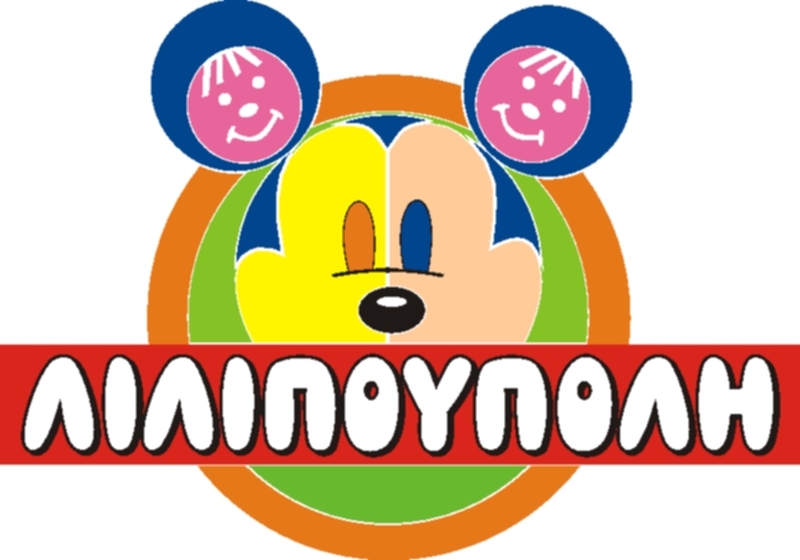 & ΣΙΑ Ο.Ε. Μια εκπομπή αφιερωμένη στη γιορτή της μητέρας, στο βιβλίο και στο Πάσχα που πέρασε. The radio adventures of our kindergarten kids.